refreshingly new picturesque city location, welcomedtrade professionals from the furniture, furnishings and fittings industries from around the world. international exhibitors from 25 countries showcased their latest collections over four days, and transformed tomorrow’s urban living. international sourcing gateway in Asia and beyond, and is now an elegantly curated hub at the heart of Singapore’s Central Business District. This premium venue, while retaining existing trade buyers, also attracted a new wave of international audience, and provided a springboard for IFFS to enhance its outreach. 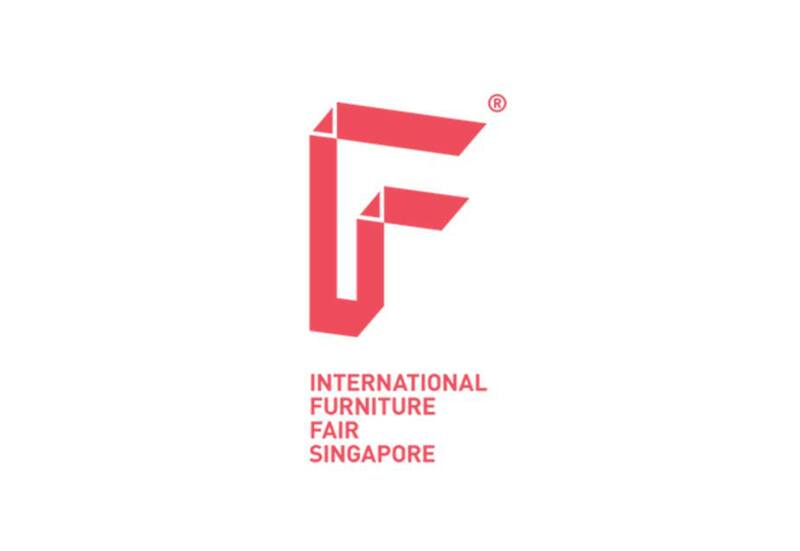 As a forward-looking trade fair that has been recognised by industry experts as a thought leader, IFFS 2019 introduced a new theme, UrbanAsia – the Future of Urban Living, to cater to the evolving needs of urban dwellers around the world. 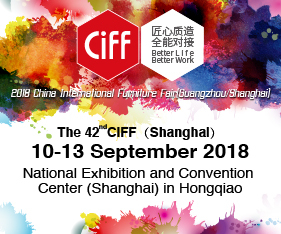 With an ever-growing urban population and living spaces at a premium, IFFS 2019 worked closely with industryleading exhibitors to provide solutions to transform tomorrow’s urban living.